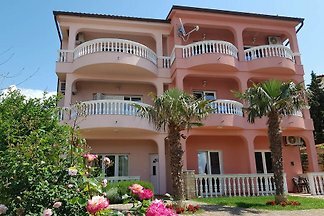 Family-friendly apartments with pool in sunny Novi Vinodolski. 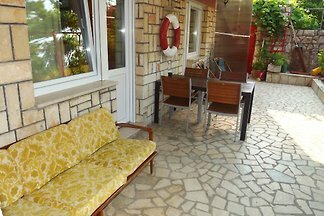 Apartman (4+1), *** stars, in very quite area of Novi Vinodolski, on first floor of family house. 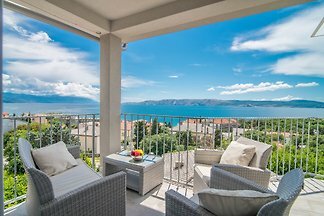 Beautiful view on seaside. Large garden with barbecue place. Private parking. 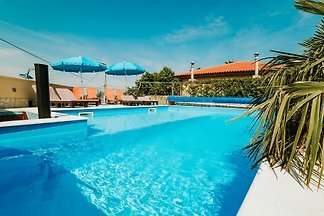 Haus with 4 apartmans for up to 16 persons. 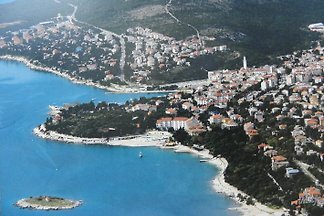 from 5 49 holiday homes & accommodations in Novi Vinodolski were rated with an average of 4.6 out of 5 stars ! 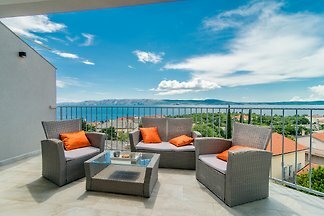 Rent successfully your holiday flat or holiday home in Novi Vinodolski in only 20 minutes !